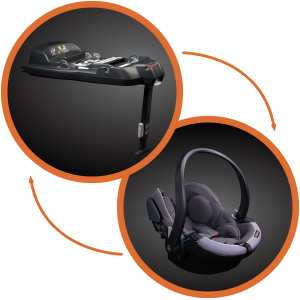 iZi Modular is the innovative child safety system from BeSafe, from newborn to approximately 4 years! 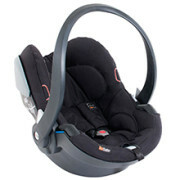 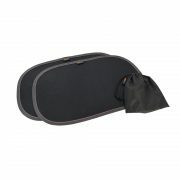 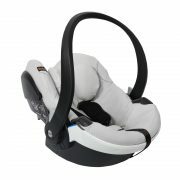 The baby seat BeSafe iZi Go Modular provides excellent safety and comfort for your baby. The car seat received top score «Very Good» in safety in ADAC / Stiftung Warentest in May 2016 and is classed as «Best Buy» from Which? 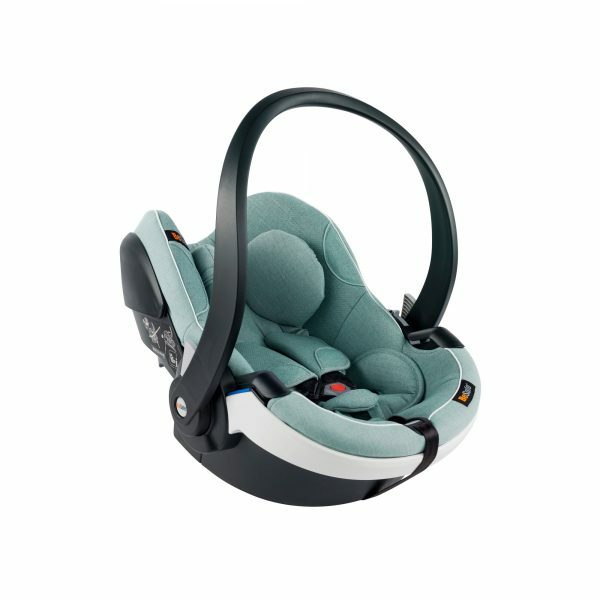 BeSafe iZi Modular is a modular child seat system, consisting of one ISOfix compatible base and two child seats which conform to the new EU standard UN R-129 (i-Size). When the child grows out of the baby seat, the next seat is used on the same base. 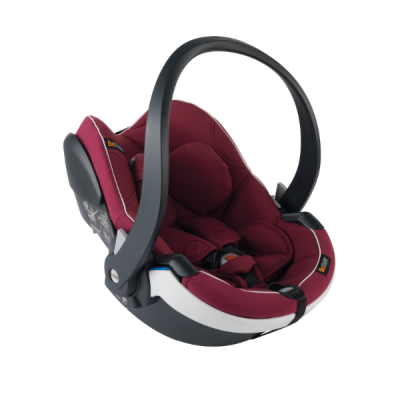 The base module can be extended to allow more legroom for the child, which means children up to the age of about four years (105 cm tall) can travel rear-facing. 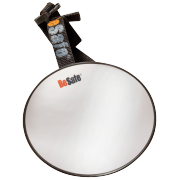 The BeSafe iZi Go Modular can easily be installed on the iZi Modular i-Size base. 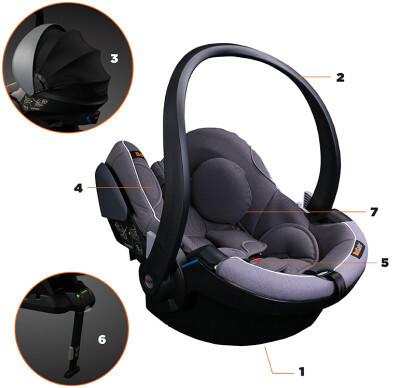 Just click the seat onto the base and you are ready to go. 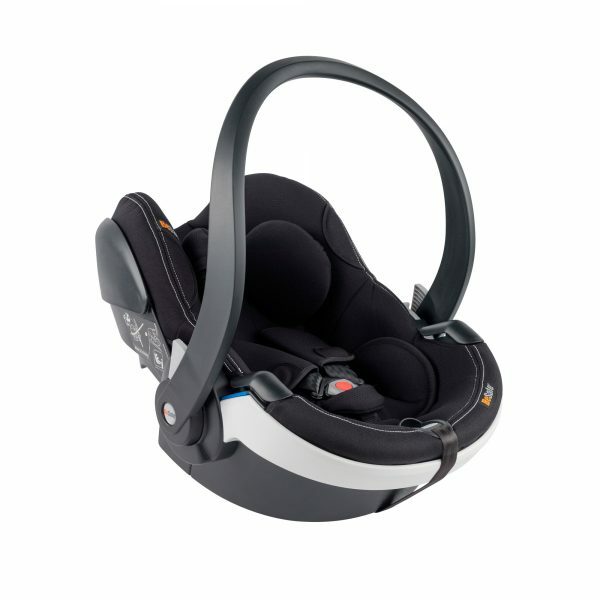 The BeSafe iZi Go Modular can also be installed with the three point car belt. The uniqe combination of EPS and foam in the seatshell together with soft padding, makes BeSafe iZi Go Modular a very comfortable babyseat for your child. 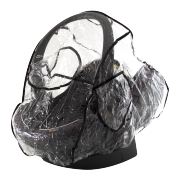 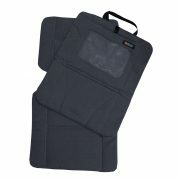 BeSafe iZi Go Modular protects your baby. 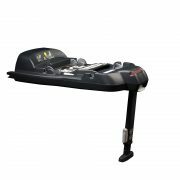 The improved side impact performance, exceeds the severe UN R-129 side impact criteria. 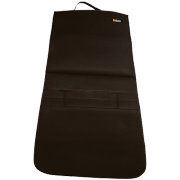 With the padding in the head area used for the first months, improved Side Impact Protection (SIP+) and the baby cushions the seat truly offers superior safety for your baby.